Lumina Health 2 fl. oz. 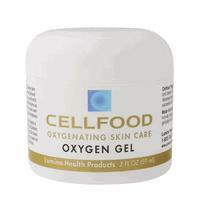 CellFood Oxygen Gel 2 fl. oz.